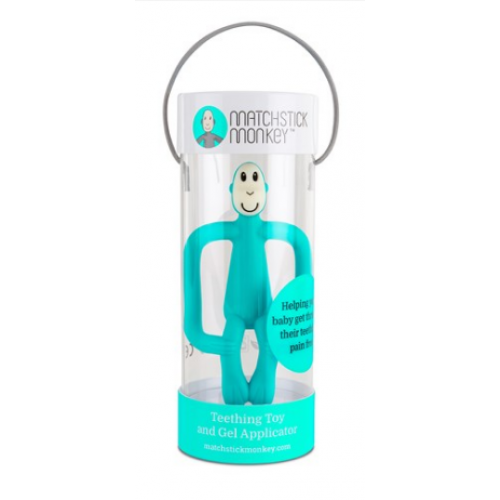 Teething gel applicator - A fun soft textured teether. 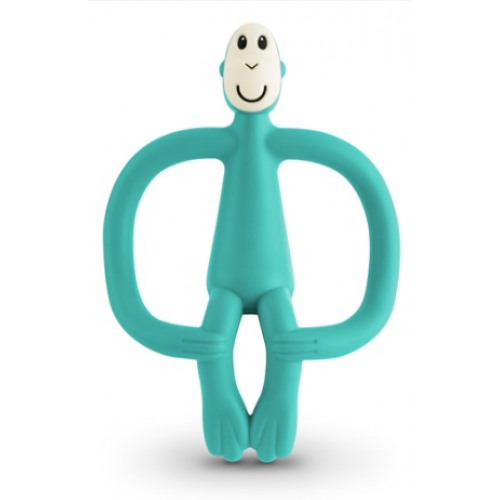 We hope Matchstick Monkey will be your baby's ideal companion. Made from BPA free, FDA and CE certified food grade silicone. Apply Teething gels or granules to the bumps and help your baby massage into the source of their teething pain. Ideal to develop your baby's motor skills and provide a safe soothing relief for aching gums.